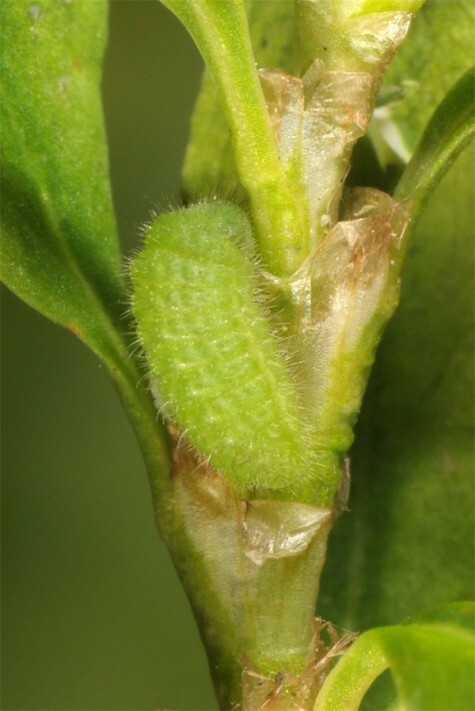 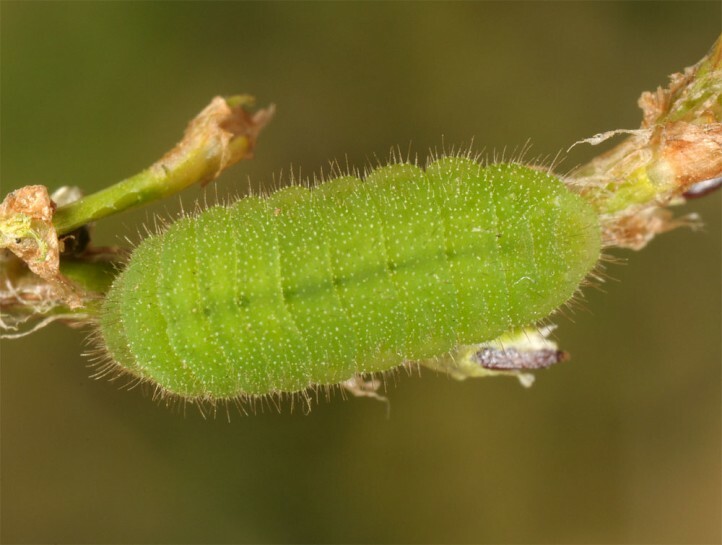 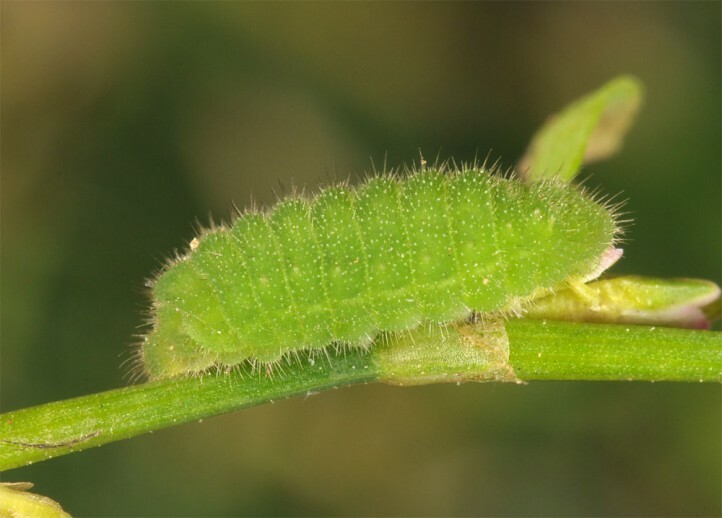 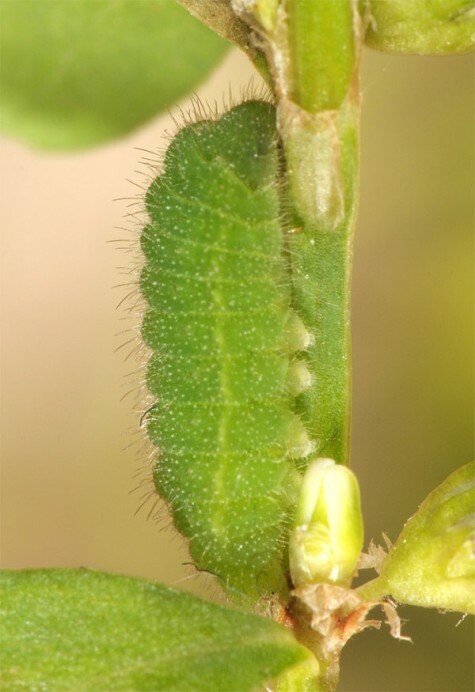 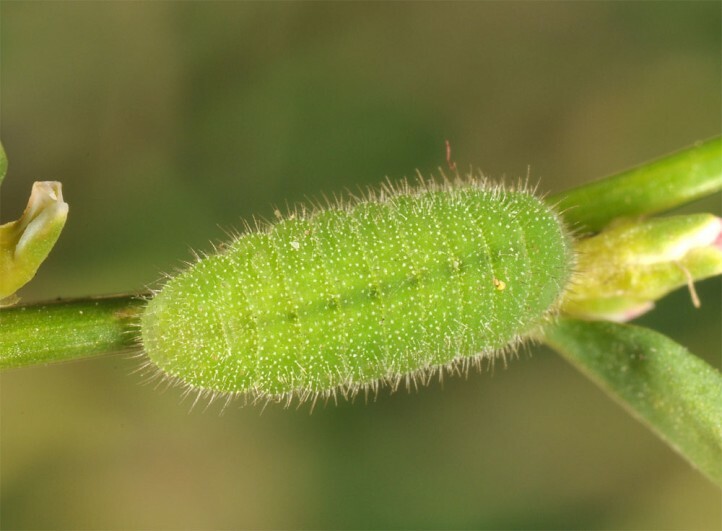 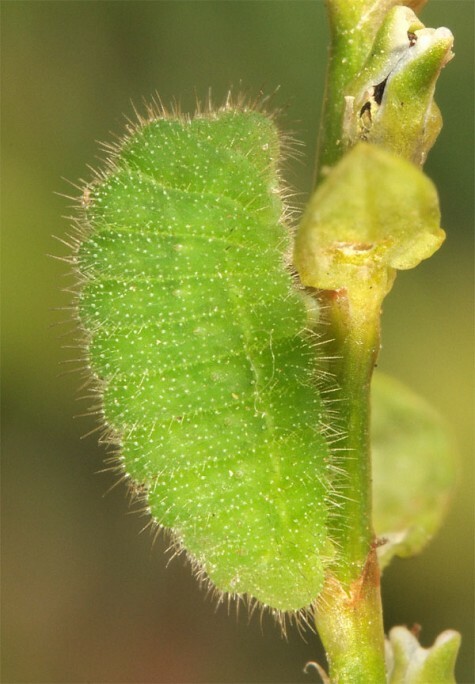 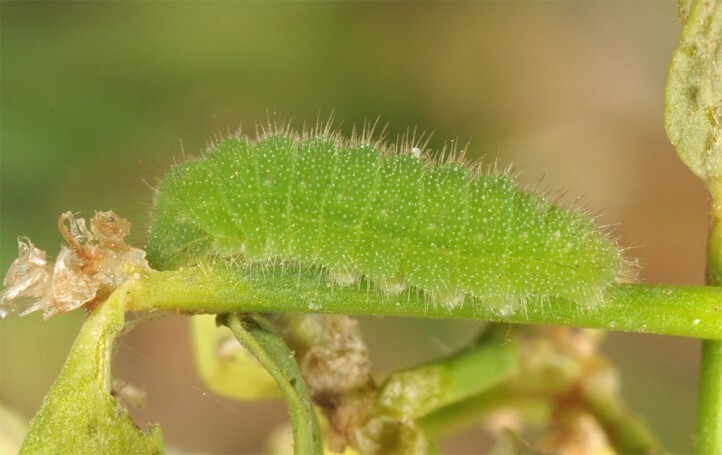 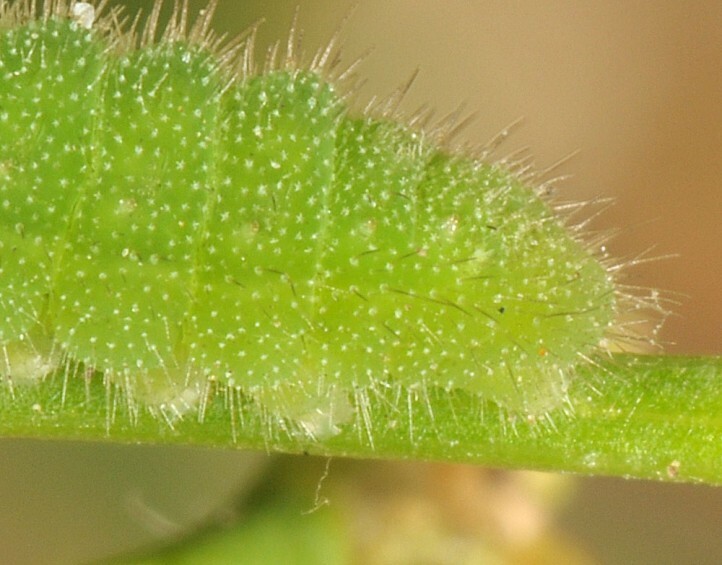 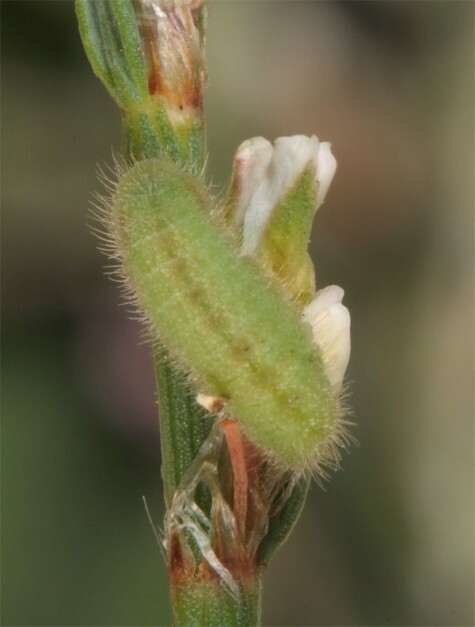 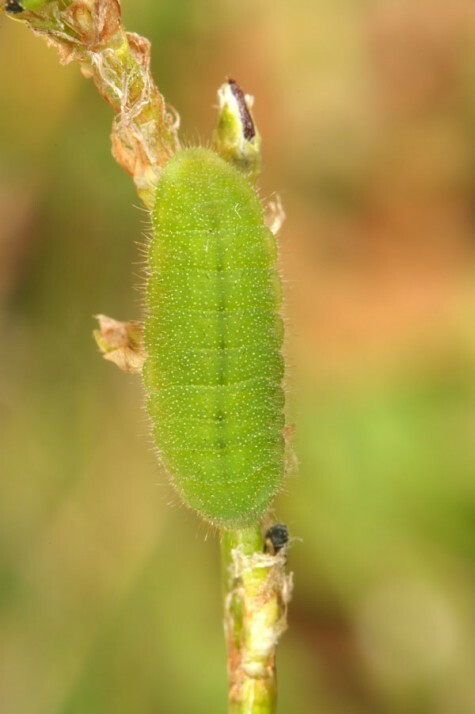 The larvae feed on Polygonaceae and Amaranthaceae. 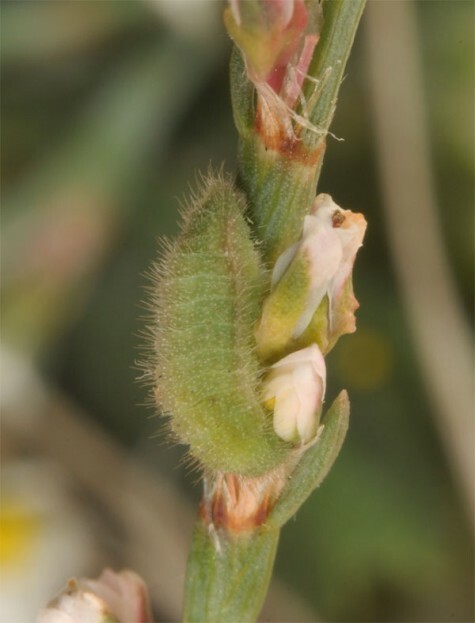 The regional usage of other plant families is quite probable. 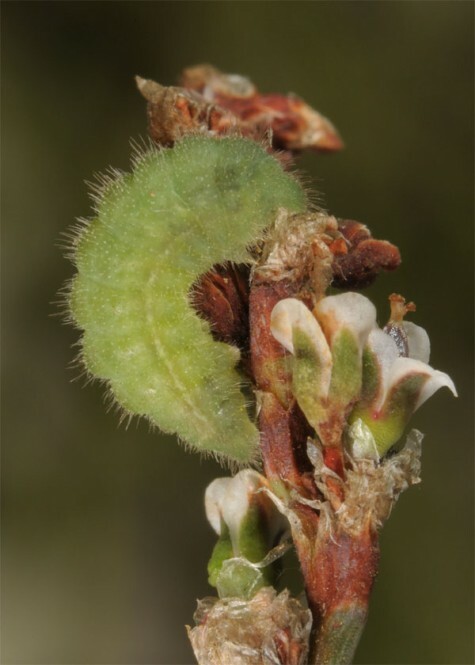 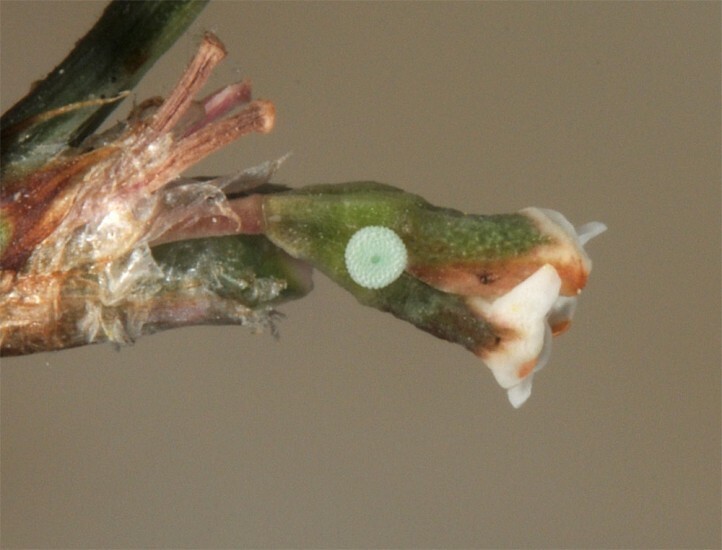 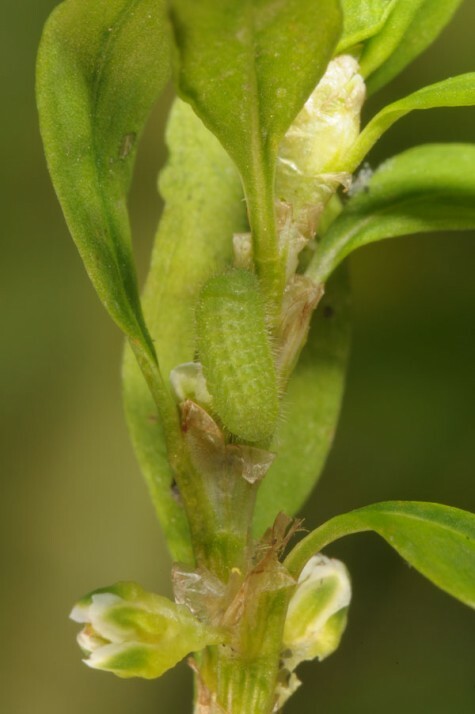 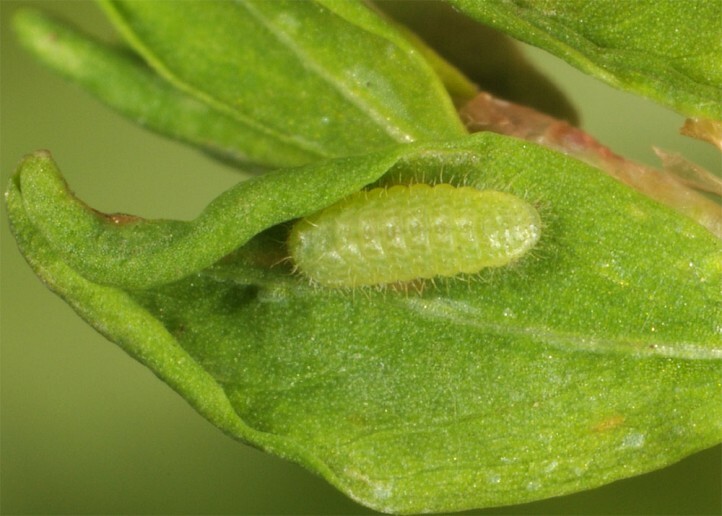 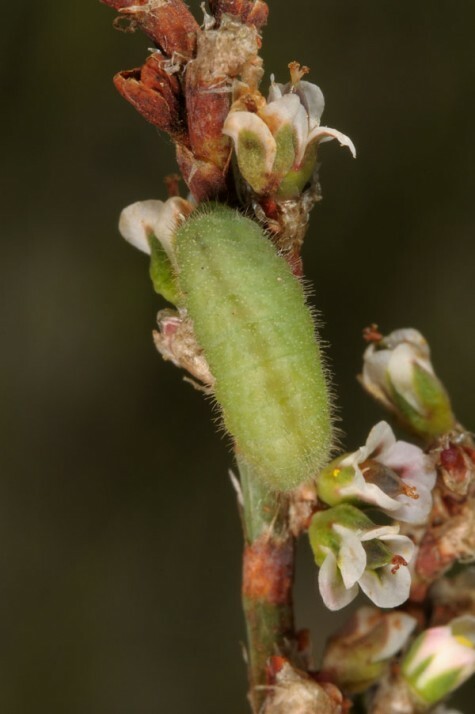 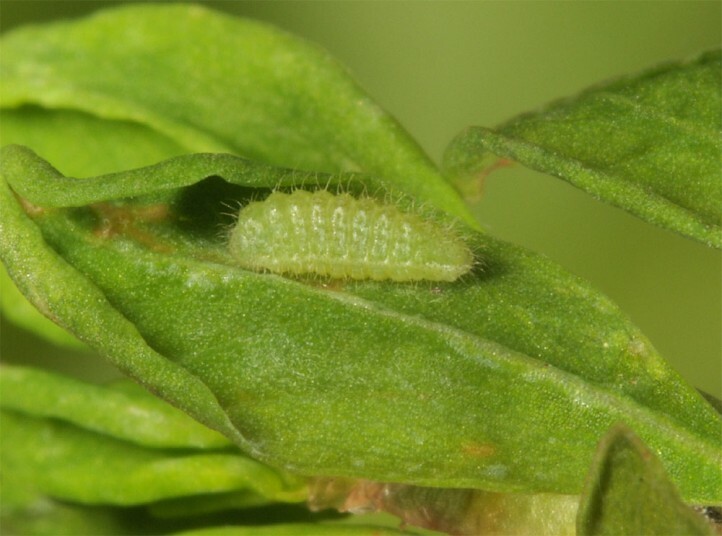 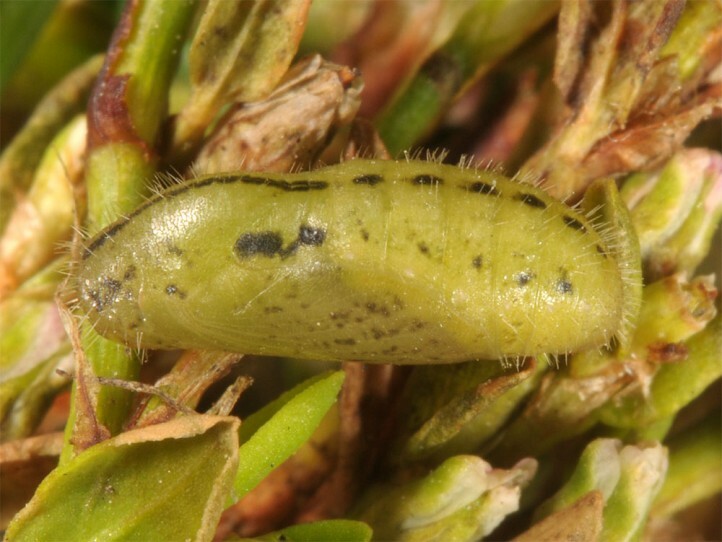 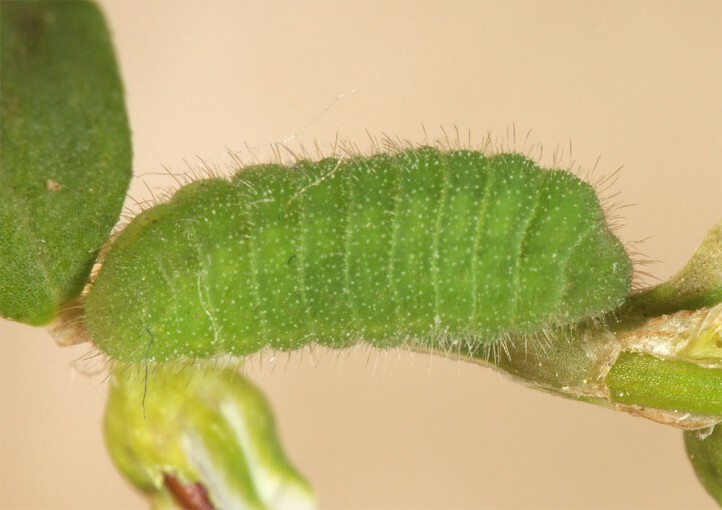 On Cyprus I recorded many ovipositions and also larvae on Polygonum equisetiforme. 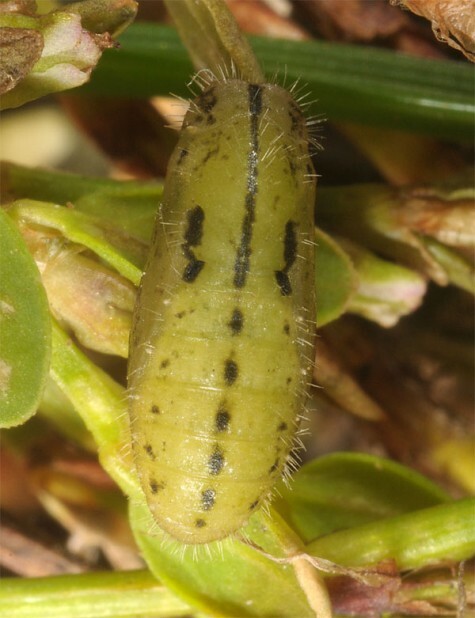 Rearing succeeded with Polygonum aviculare. 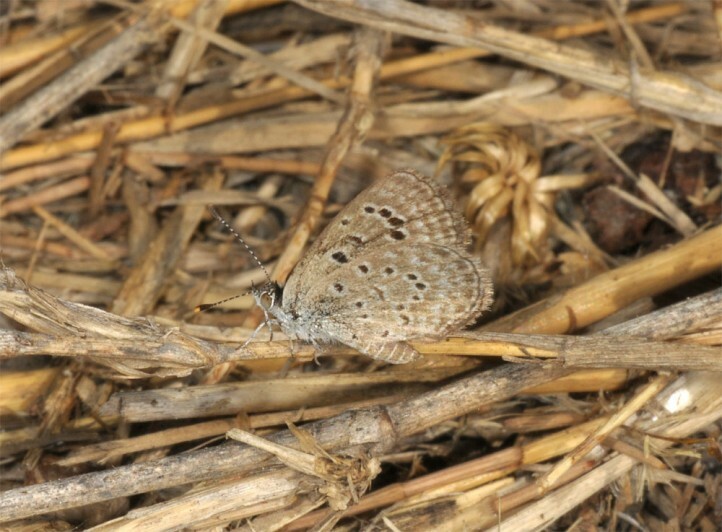 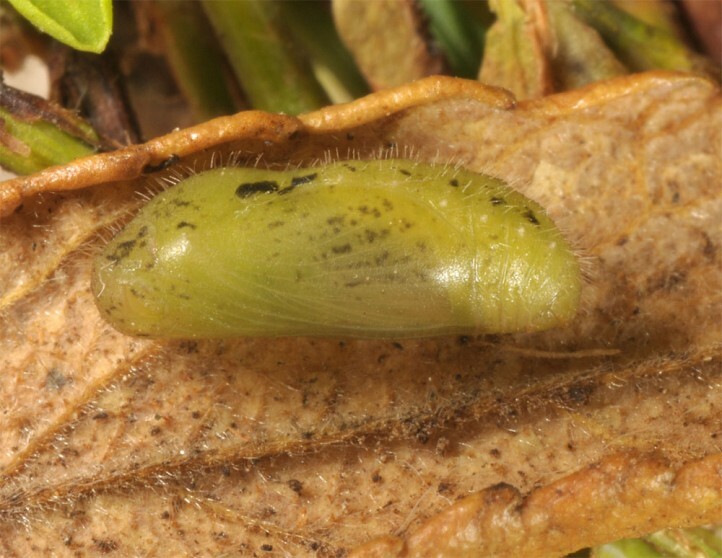 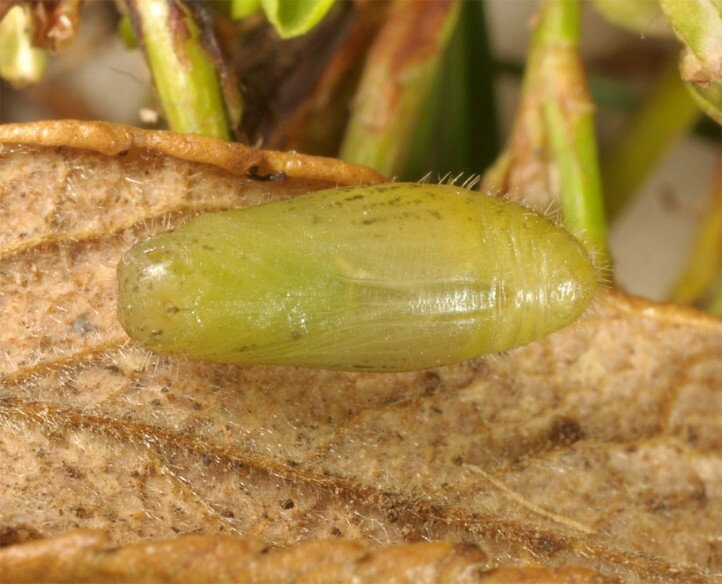 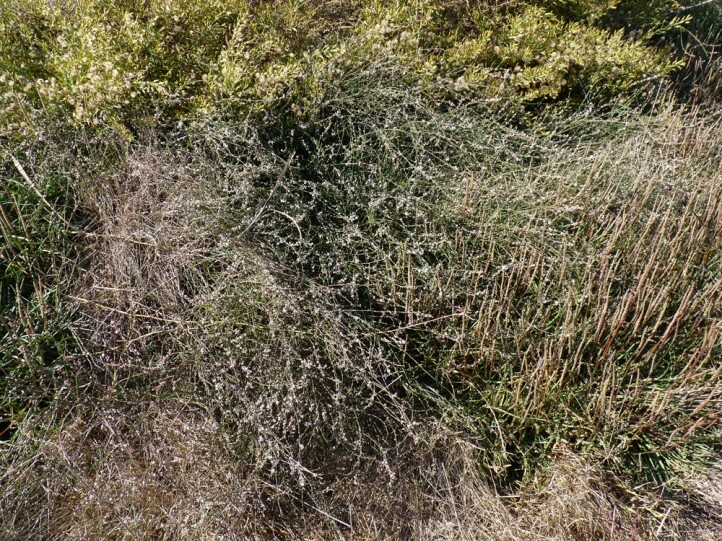 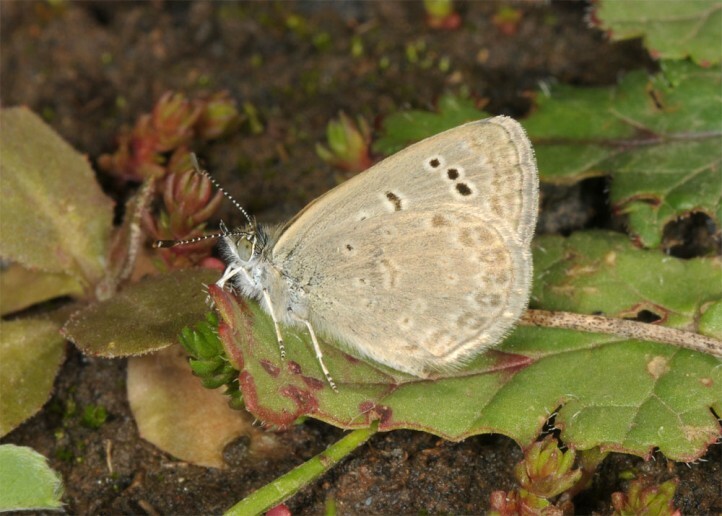 Zizeeria karsandra inhabits various types of habitat in more open landscapes, e.g. 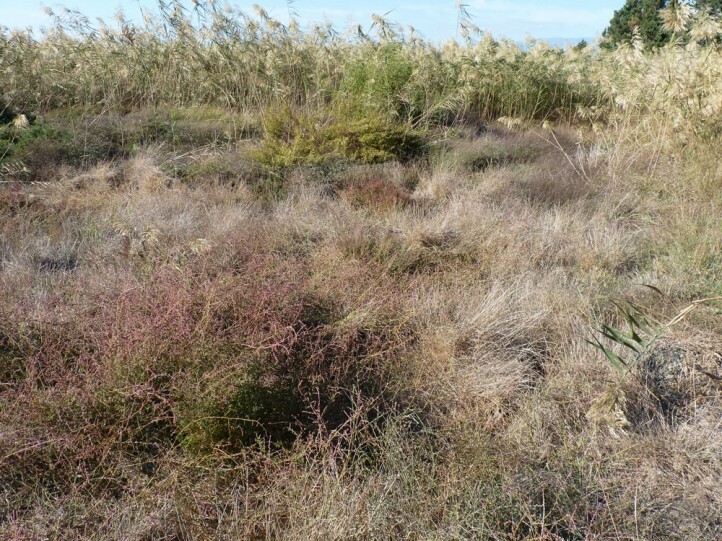 wetlands, extensively managed fields, human settlements, pastures etc. 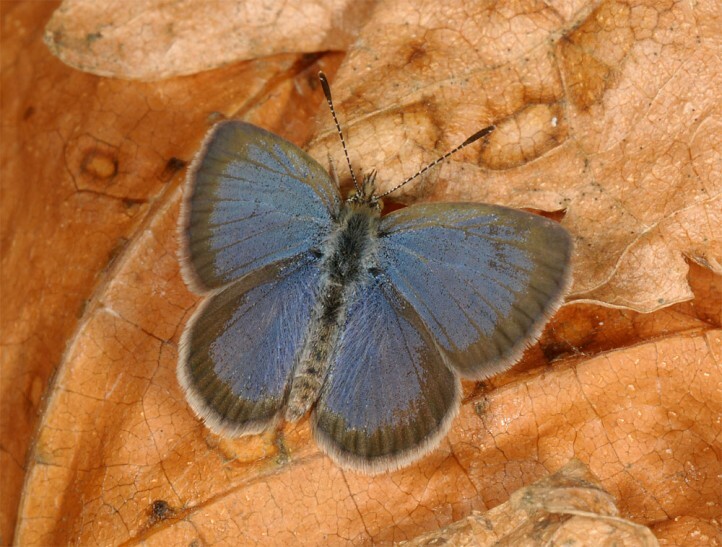 The butterflies occur year-round in subtropical and tropical climates. 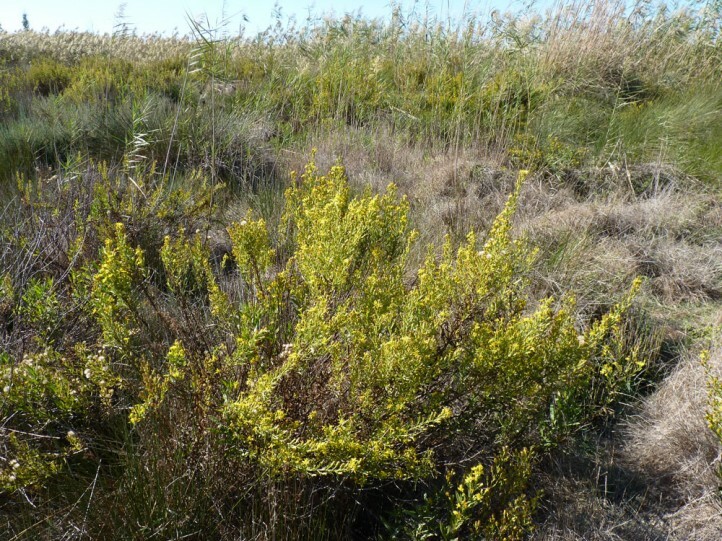 At the few European sites there is often a relative break between December and February. 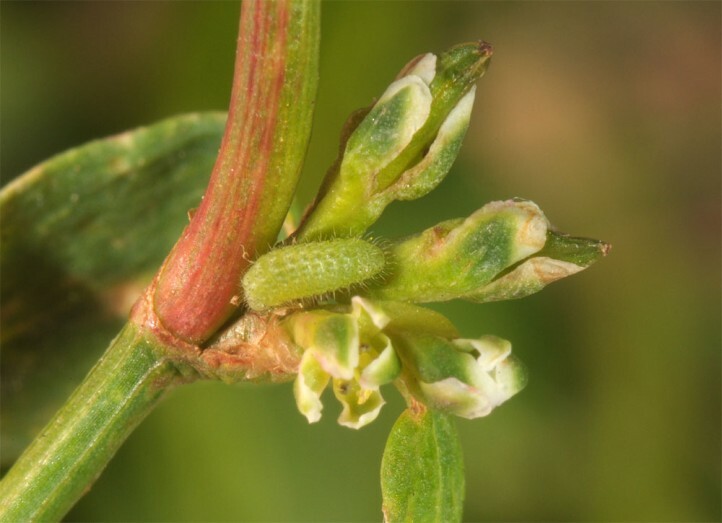 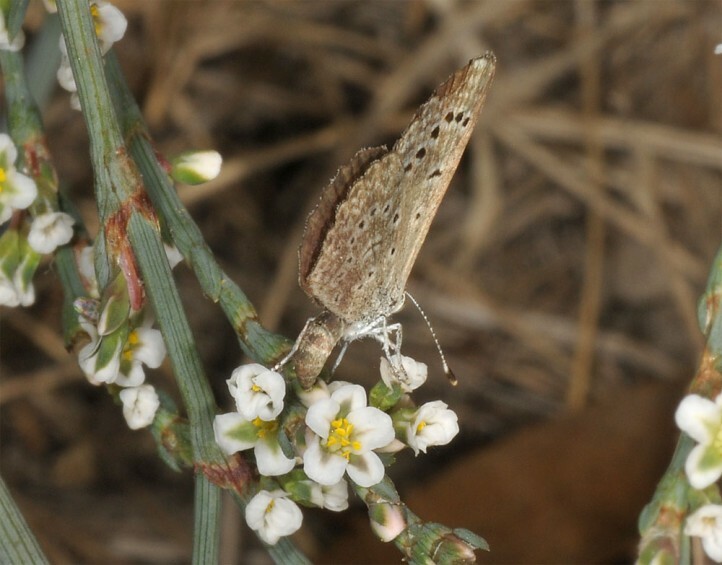 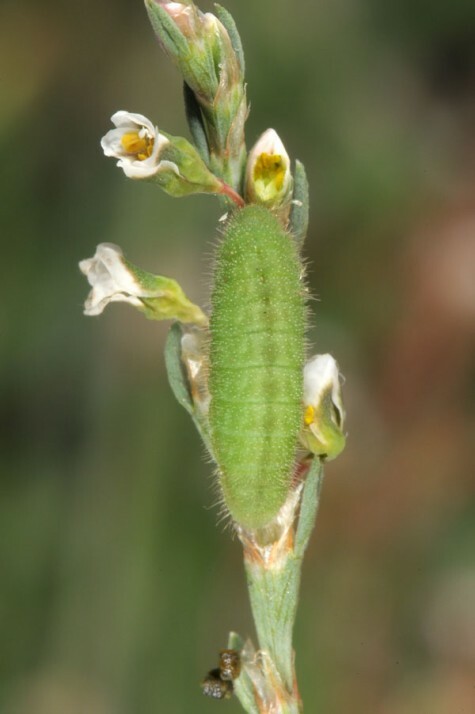 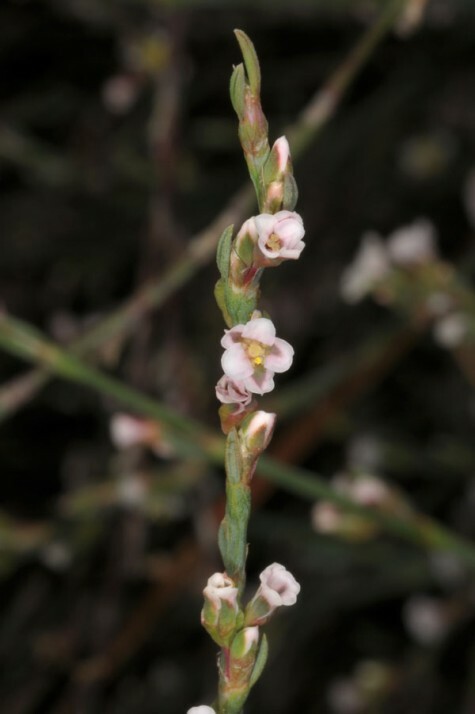 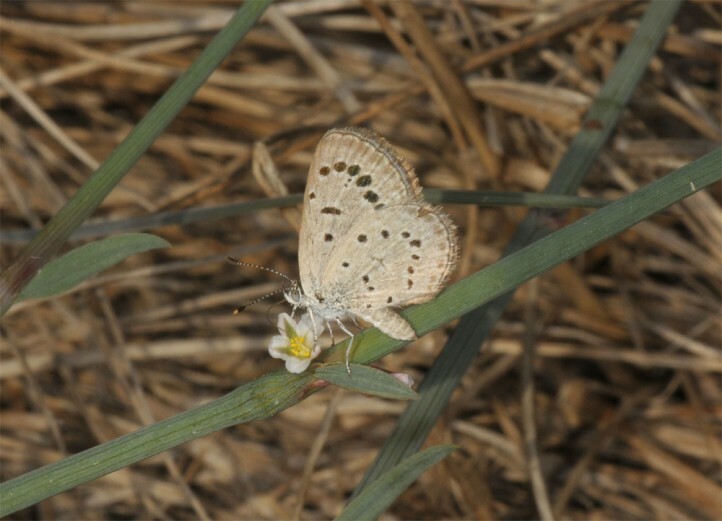 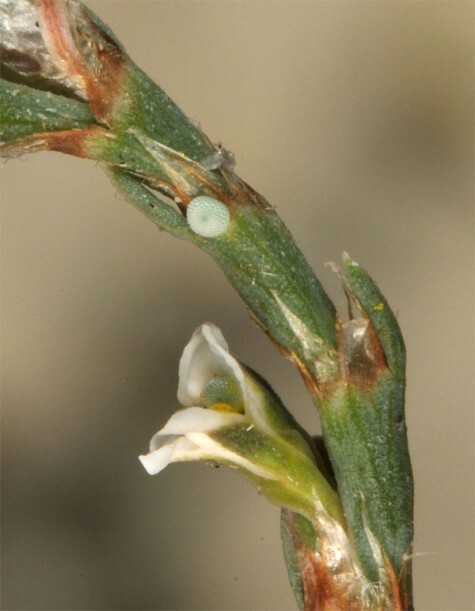 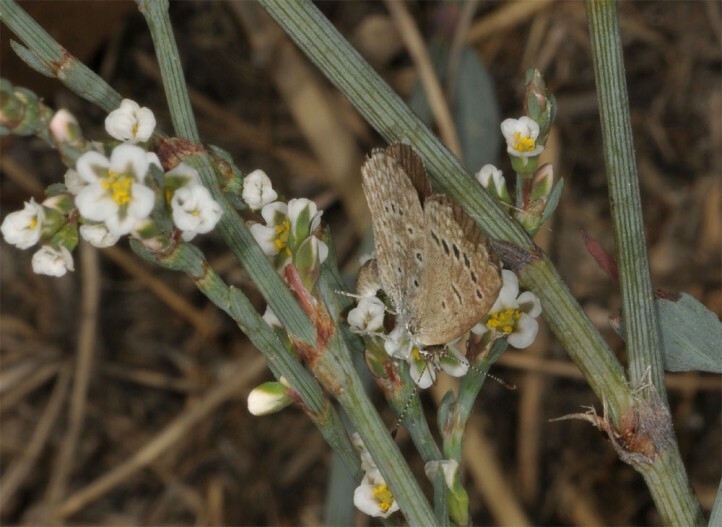 The adults often feed on flowers, on Cyprus especially those of the larval host plant Polygonum equisetiforme. 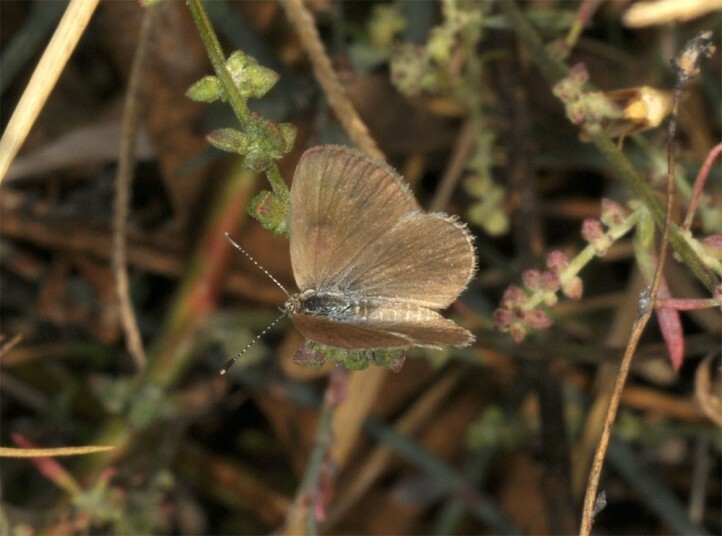 Zizeeria karsandra is widespread from N-Africa to India and SE-Asia. 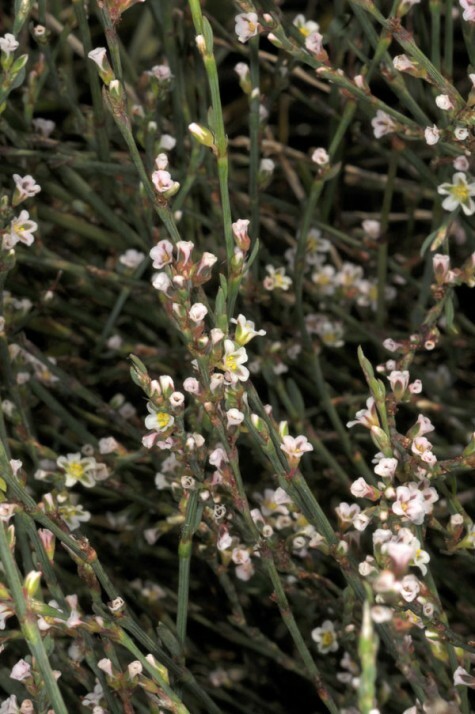 It is also known from North and East Australia. 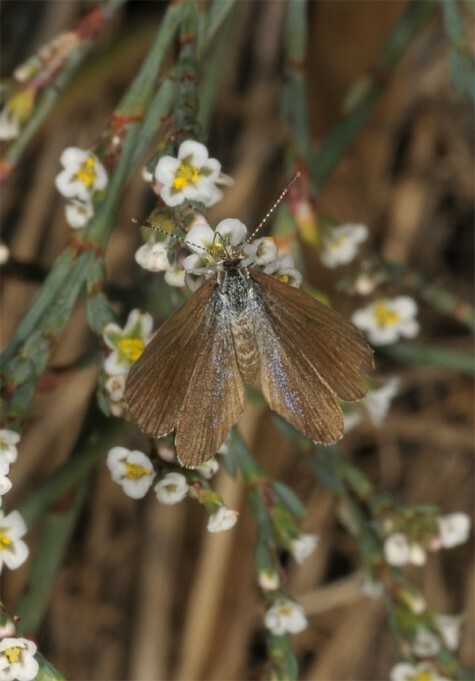 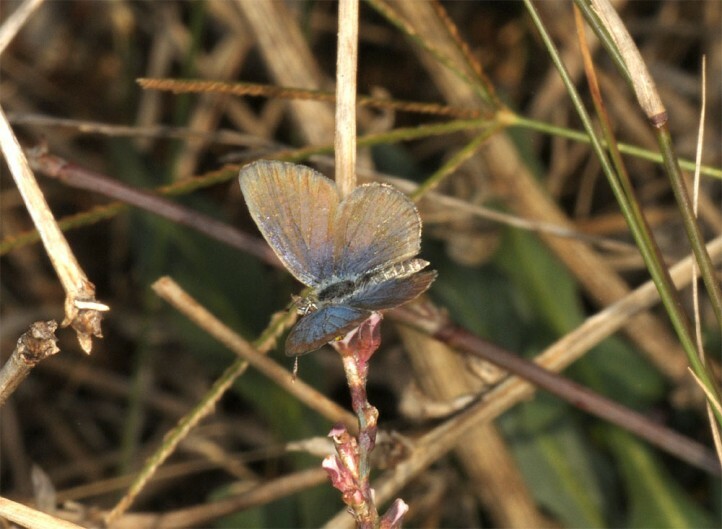 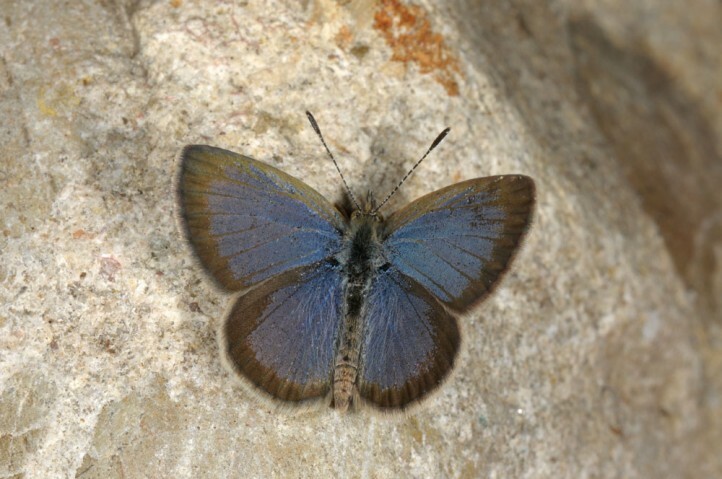 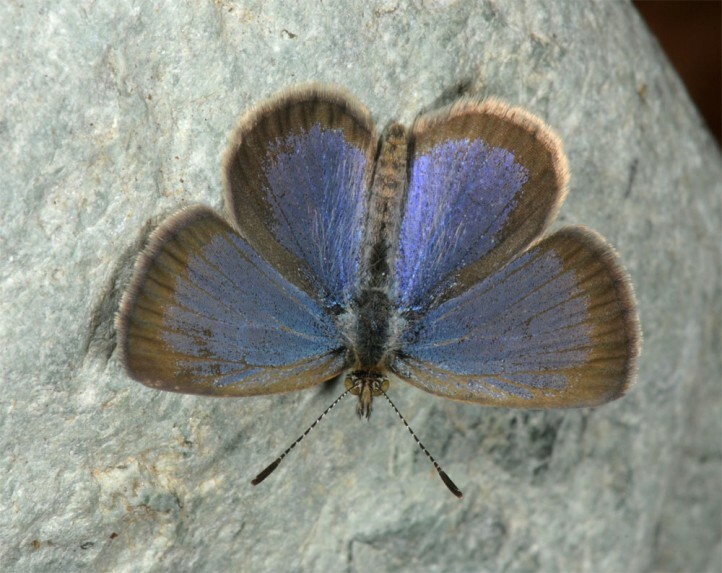 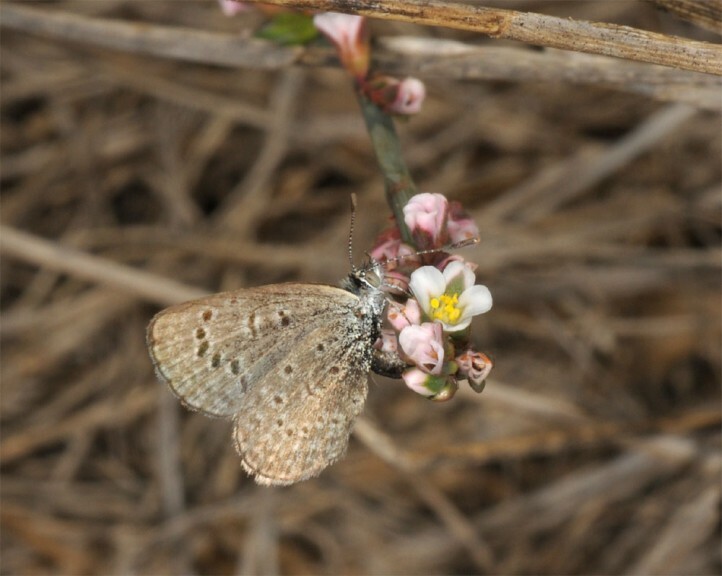 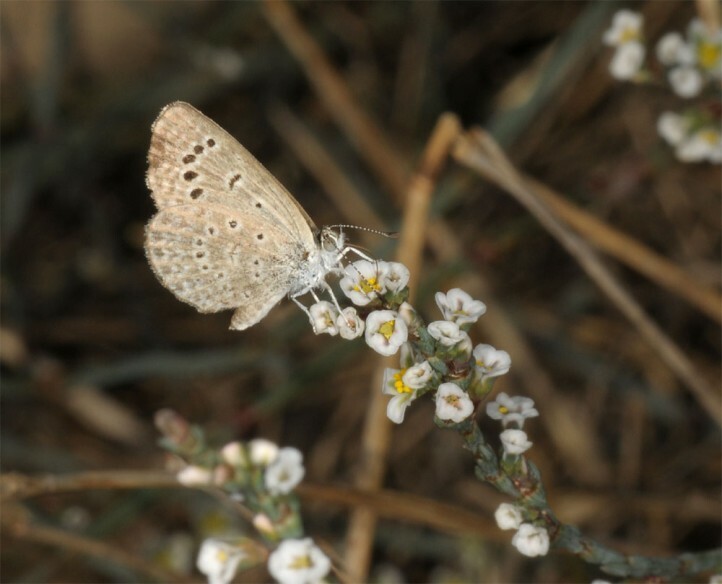 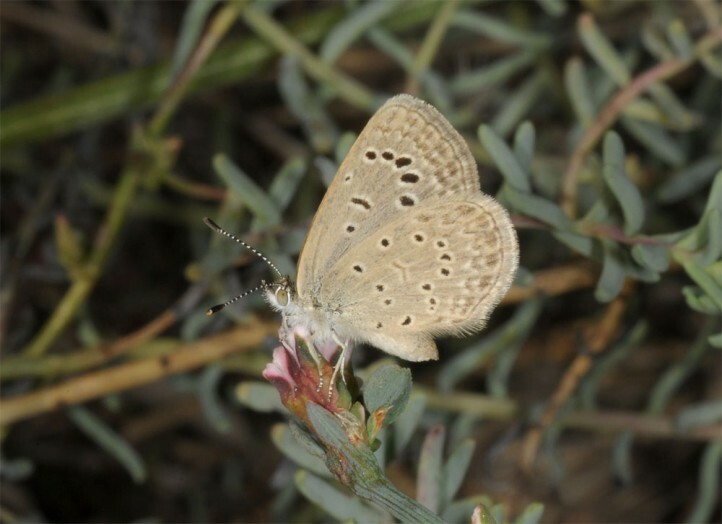 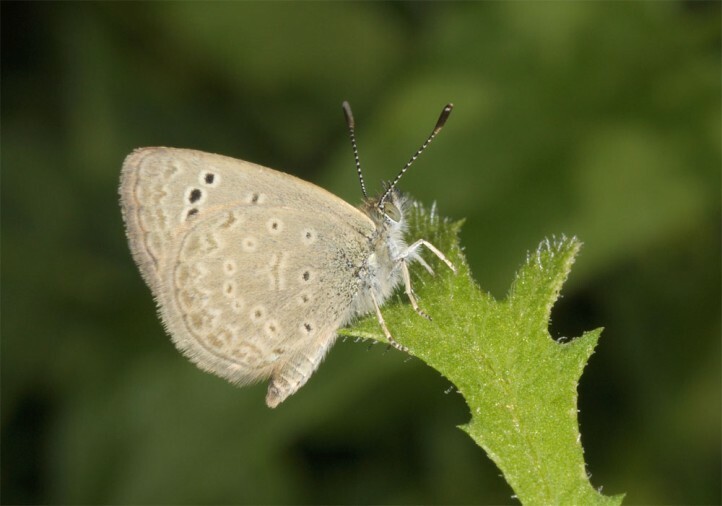 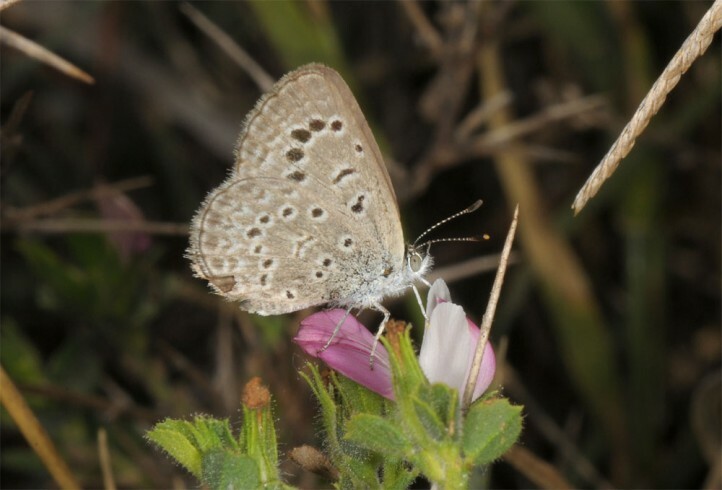 The butterfly is also found in Cyprus and the island of Crete (Greece), allegedly also locally in Malta and Sicily.